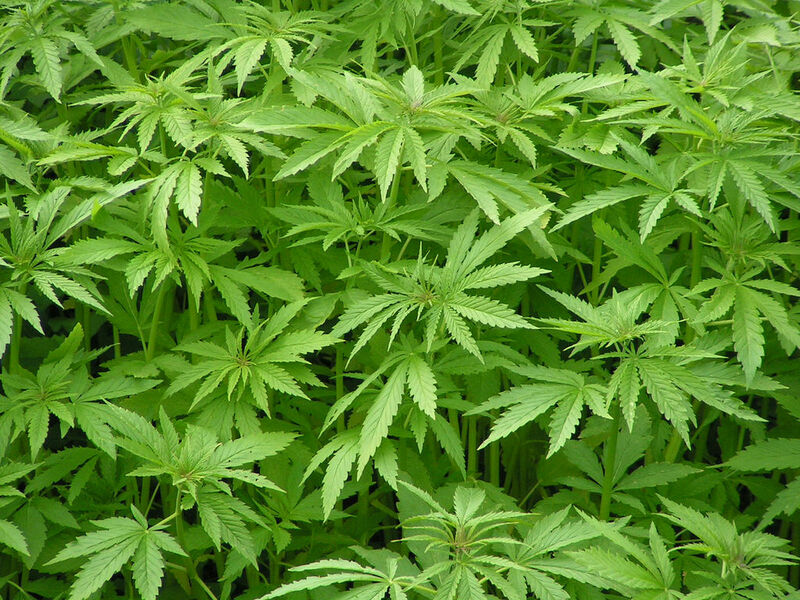 A variety of the plant Cannabis sativa, the same plant as marijuana. Hemp contains a lower concentrations of THC and higher concentrations of CBD. It is grown for the nymerous commercially products it can produce. Those products include textiles, paper, food, clothing and many others. Humans have been using the hemp plant for nearly 10,000 years to reate and manufacture these products. In the United States there is federal ban on the production of hemp.